Are you looking for someone to monitor your security video footage? Do you have hours of old footage that you need searched and/or catalogued for evidentiary purposes? If so, call Strongbox. We can provide personnel who are professional, alert, and organized to perform your monitoring services. We perform on-site monitoring for whatever time frame is required by the client. You can trust that our personnel are vigilant and observant. 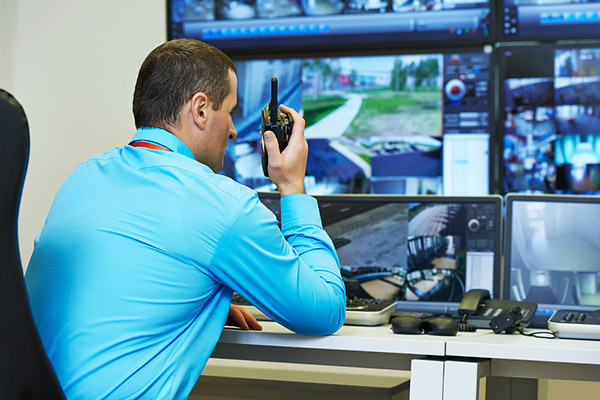 In addition, our investigators will act as a second pair of eyes for your investigation, performing the time-consuming, tedious job of viewing old security video footage and providing you with a report of any observations made. Trust the professionals at Strongbox to provide you with the highest level of service in the industry.